We need YOU to accomplish our goals! Your donations help us continue our mission. 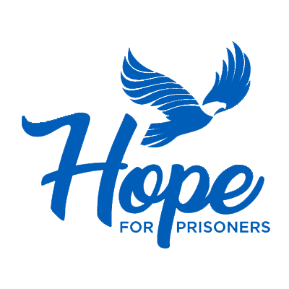 Hope for Prisoners is committed to helping men, women and young adults successfully reenter the workforce, their families and our community.